4690 is of the same design as 4509, built the following year, also at York. 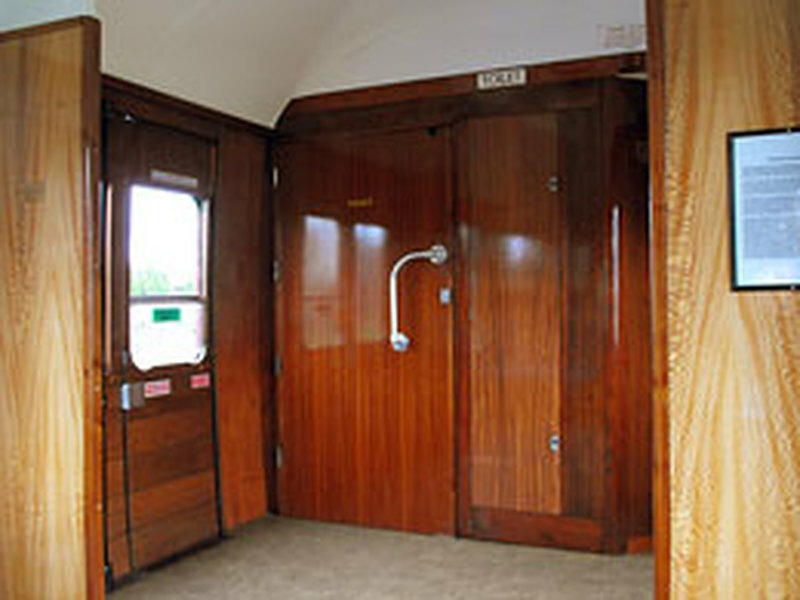 Technically, it had a variation on the steam-heating arrangements, with extra pipework to warm the roof tanks above the lavatories. 4690 was purchased in 1982 from York Yard again. For many years 4690 ran in 1950s carmine and cream, and was owned by an SVR volunteer ticket collector, Charles Jackson. Charles emigrated and sold 4690 to the Wolverhampton branch of the SVR Association, who intended to convert it for use by wheelchair users. Dismantling and fund-raising began, but the project stalled. 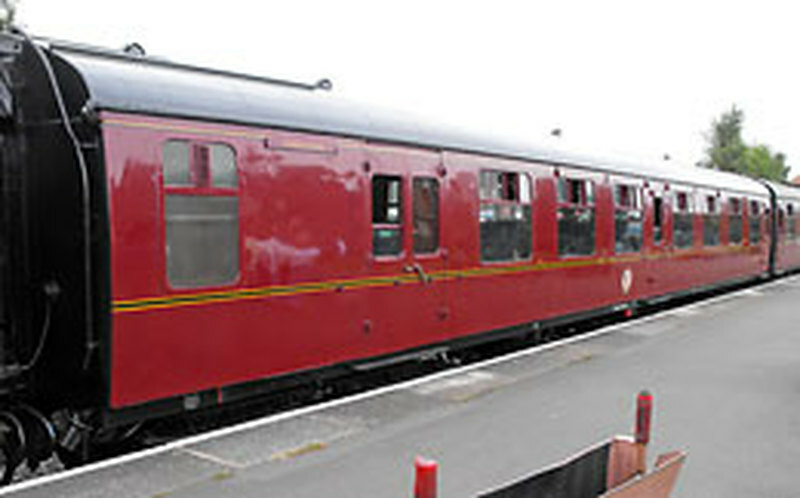 The SVR Rolling Stock Trust became involved, and became joint owners with the Wolverhampton SVRA branch. Additional finance and organisation was put to work, and 4690 was given a major body overhaul at Rampart's Carriage Works in Derby in 2007.